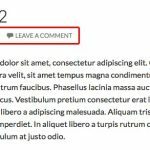 In today video, we are going to learn how to show these “featured posts image” in WordPress if you are using Twenty Fourteen theme in tiles. 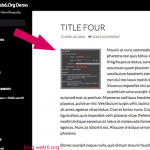 If you see the demo page of Twenty Fourteen on WordPress.com, you see that on the homepage, you have 6 images, which are tiled, and have magazine styles. For those who are familiar with WP, this might not be an issue. 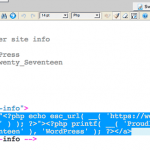 But as a beginner, say, you’re new to WP, installed it, and have a nice theme, posting the first article, and want to have the demo style, this can be a bit tricky. 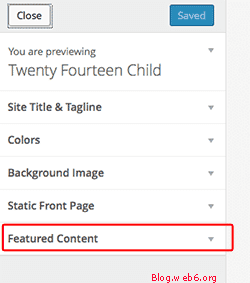 So as always, I recommend you to create a child theme first, before following this tutorial. 1. Go to your Dashboard if you don’t have it opened, you can access on, yourdomain.com/wp-admin, “Appearance”, “Customize”. 2. It will show you customise options in real time, you can also see the changes you make in your site immediately. Here, click on “Featured Content”. 3. 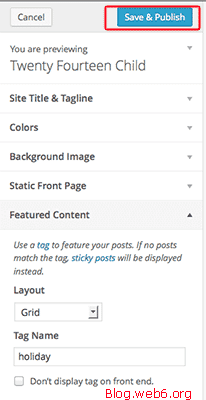 In featured Content, it’s stated you can use sticky posts, or a tag name of posts you want to show. 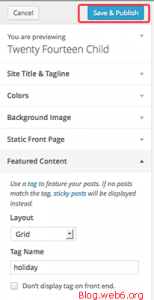 However, in my opinion, if you use sticky posts, then you will also have the same posts will be shown in your homepage, as long as your blog is still alive. This can be boring, but personal preference. I will personally choose the tag name. By default, it has “featured” as a tag name. 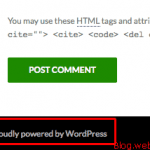 I would strongly recommend to change it as your tag name, because if you use the default, imagine how many thousand WordPress sites has the same tag name as yours. So in this video, I name my Tag Name as “holiday”. 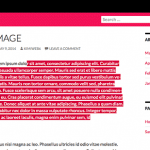 This means, every posts that have “holiday” and “featured image” will be shown as “featured” in tiles or magazine style in the home page. 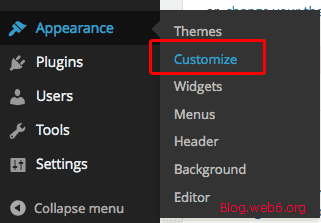 Click “Save & Publish” button on the top, and click “Close”. 4. In the dashboard, let’s create our posts, click on “New”, “Post”. New, Post button in your dashboard. If this will be your first post, (after deleting “Hello World” post), click on “screen options” on the top right, and choose any sections you want to display in “Add new post” page. You can check all, it won’t be doing any harms. I personally will check, “Excerpt”, “Discussion”. 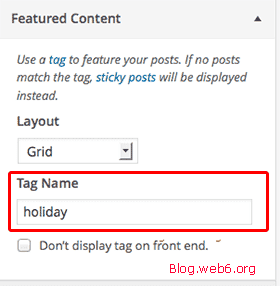 After typing title, content, adding it to your category, now, in the “Tags” section, you will need to add “holiday” as your tag post (replace holiday with your preferred tags), if you want this post to show, otherwise it won’t show as tiled. 5. After adding tags, click “set featured image” and choose your images. Don’t forget to optimize it first before uploading it, by compressing it online or offline. 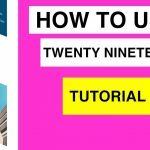 If you use this default theme, you might want to bookmark this Twenty Fourteen details page, which you may need in the future about this theme’s detailed information. 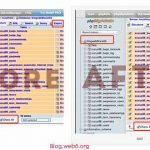 As you notice, if you want the image showing the best quality, Twenty fourteen featured image size, must have at least 1038px width. Once you click Publish button, and refresh your homepage (if necessary, you clean your browser’s cache), you will see the featured post on the top, with its image. 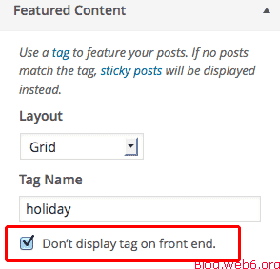 You can also tick the box on “Don’t display tag on front end.” to hide this featured post ‘Tag name” from your tag clouds. 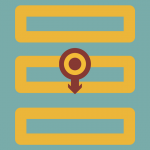 Don’t display tag on front end option. One note, you can only have 6 featured posts on the top of your homepage, so say, you have 7 posts with all “holiday” as your Tag name, the first post won’t be displayed.